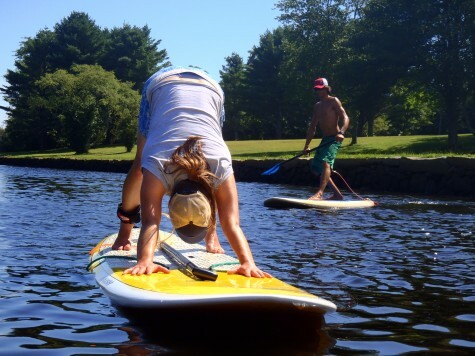 SUP is a fun way to explore our waterways, improve your balance and get a fantastic core body workout. Anyone can Stand-Up Paddle! Our intro session will take place in the calm waters of the Westport, Slocum, or Sakonnet Rivers. We will cover all the basics; getting familiar with equipment, water entry and balance, proper stance and positioning on the board, efficient paddling technique, and safety and etiquette. 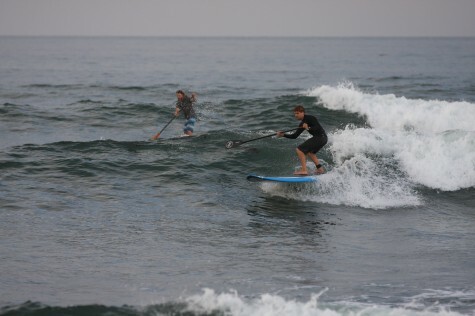 All lessons include board, paddle, & pfd – wetsuit & booties available upon request. Come out and give it a try… you’ll love it! Dates: Group lessons are scheduled every weekend on the high tide or can be scheduled upon request. Check our calendar! 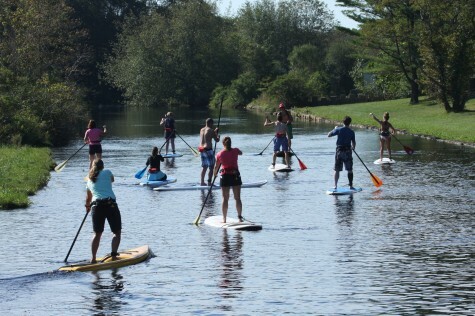 Are you ready to leave the flat water behind and take your SUP skills to the next level? We will take the strokes you have learned on our Intro to SUP course and apply them to a moving ocean environment with wind, current and small waves. We will also focus on bracing, board control & self rescue techniques. You will be amazed at how quickly your paddling skills will improve. This a great course for those paddlers looking to explore the coast. 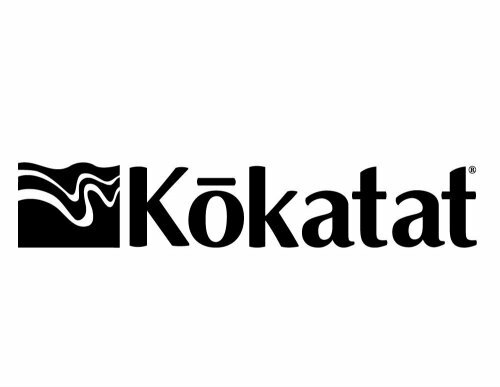 Private & Semi Private classes are available upon request April – October. Call the shop to schedule your session. During this session we will cover: water safety & ocean awareness, surfing etiquette, equipment, paddling and turning techniques, getting out to the waves, catching waves, handling wipeouts in the surf, keeping equipment under control, and more. After on-land instruction, we will paddle out to catch some small to medium sized waves depending on the local conditions and your personal comfort level. Proper surf instruction is necessary in order to not be dangerous to yourself & others in the water. To ensure that you receive a high quality experience this class is offered as private or semi private instruction only. 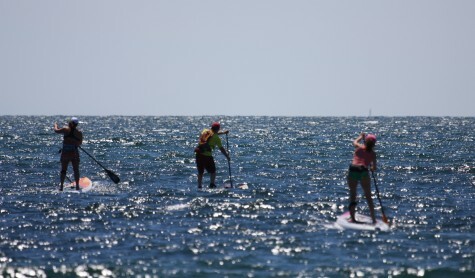 Whether you are just starting out or are an experienced paddler working on downwind technique, swell riding, or flat water skills our experienced & certified SUP instructors can tailor a lesson to help you reach your paddling goals. What you learn is up to you; the possibilities are endless! Individualized instruction will elevate your standup paddle boarding to the next level. Cost: $70 first hour, $55 for each additional hour. Please call in advance to schedule. Perfect for yoga beginners & intermediate students, this class offers moderate poses at a laid back pace to strengthen the body, clam the mind & heal the soul. Intro to SUP or equivalent experience is a prerequisite for this program. Cost: $35 per session, or buy a 6 pack and save 15%. BYOB save $10! Do your kids love the water? Then they will love Stand up paddling. Get them started right with our SUP for Kids course. We will cover basic strokes, stance, board control, and safety while building confidence and having fun exploring the river. For children 10 to 14 years old. Keep your kids moving & having fun with our Summer Paddlesports Programs. Kayaking & Stand up paddling will help improve your child’s balance, confidence, and awareness of their natural environments all while having a ton of fun. Our experienced instructors teach kayaking and SUP skills & safety through a variety of games, group activities, and exploration all presented in a way that’s appealing to their age group and skill level. We make it easy so they come away feeling empowered and successful their first day! We do not require that children are strong swimmers but, we recommend they are comfortable being in the water to ensure fun experience – everyone wears a lifejacket – all the time. So what do they learn? How to get on and off without falling in. Control; how to stop, paddle straight, sideways, backwards, and 360° in place. Strokes for different conditions e.g. wind, using the paddle as a rudder. Capsizes and rescues – falling in and getting back on & helping your buddies do the same. “Rules of the Road” – learn where its okay to paddle and where not to. Safety – we are cautious and respectful of the water and weather, and will teach them to be as well. Trip Planning – reading the weather and tides to determine the best place to paddle. Environmental Stewardship – these programs have an educational element that incorporates weather, tides, water quality, temperature, marine life, & beach/river clean-ups. All kids SUP & Kayak programs require a minimum of 4 participants to run. If you have a group of your own we may be able to schedule a private class for you – just call the shop to find a day that works for you. We also offer family discounts for multiple siblings.